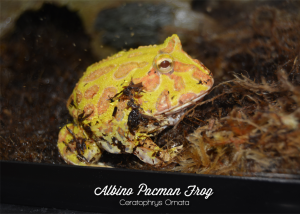 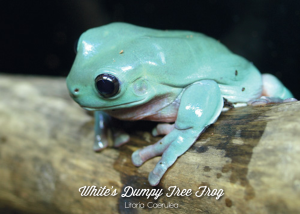 Amphibians are often over looked in the reptile hobby, but these cute little critters are amazing to keep and very hardy if given the proper care. 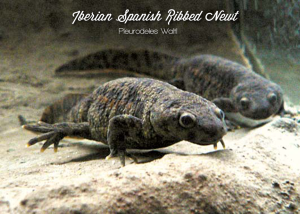 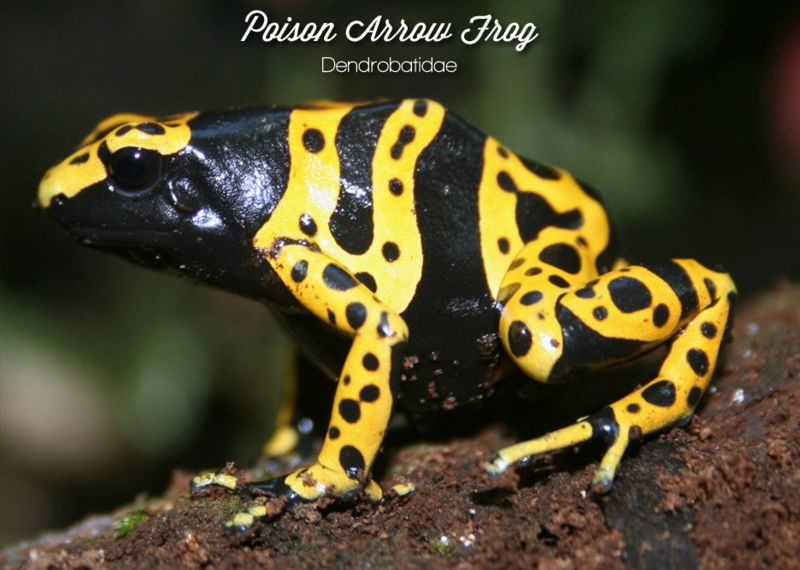 Most amphibians stay small, requiring less room than other reptiles and many will readily accept prepared food sources eliminating the need for live feeders. We work with many other local breeders and wholesalers to find you exactly what you’re looking for. 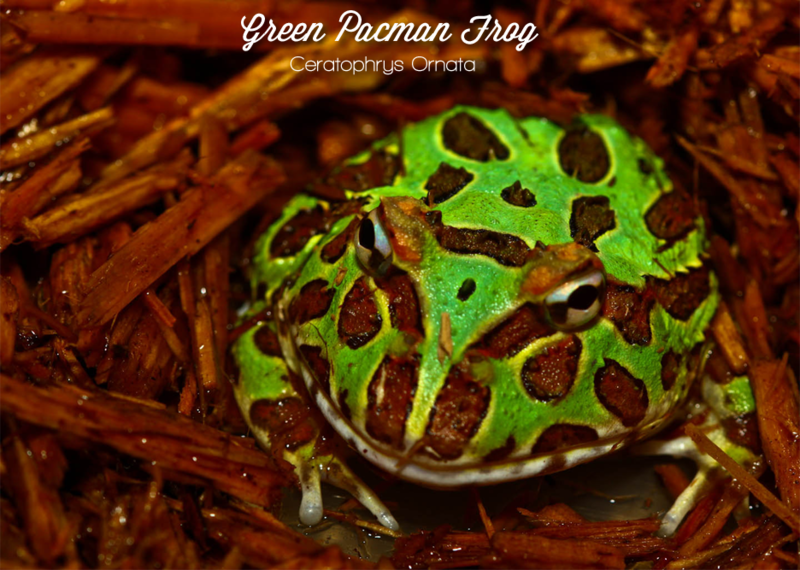 If you don’t see the frog or amphibian you’re looking for, be sure to contact us to help you find it! 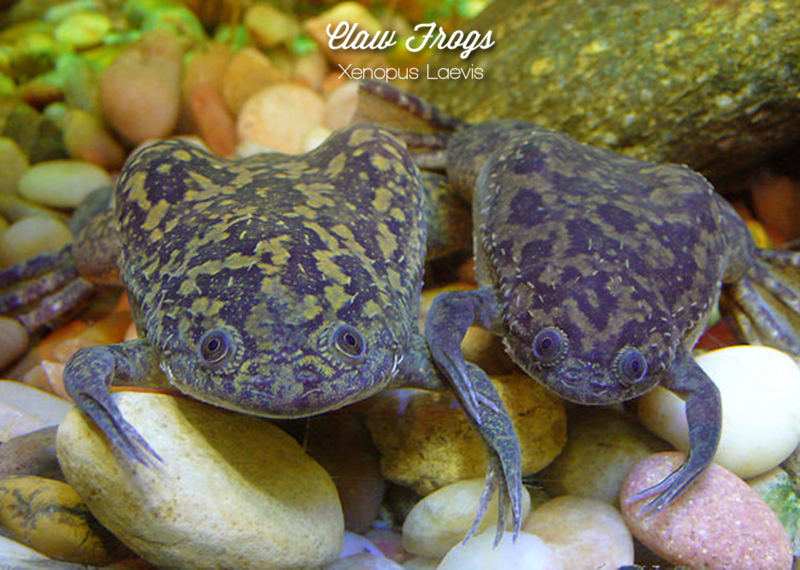 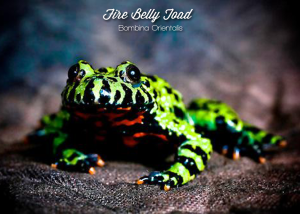 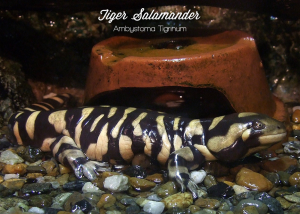 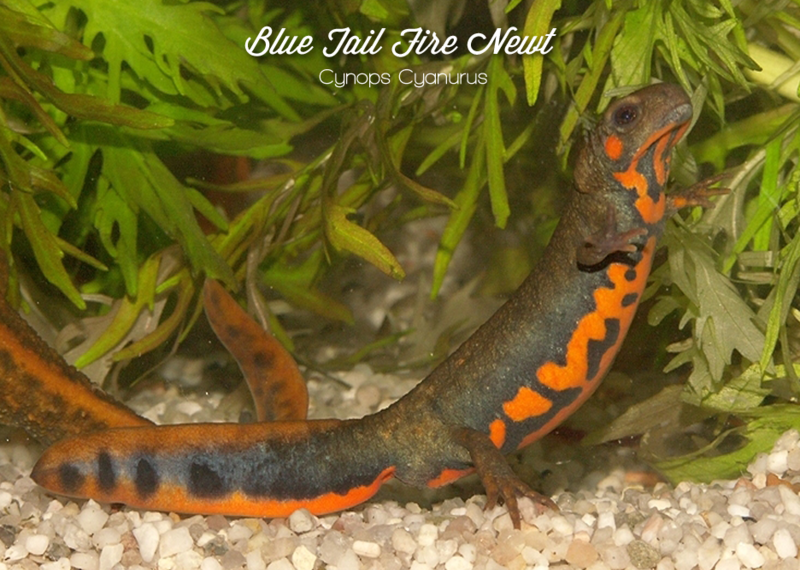 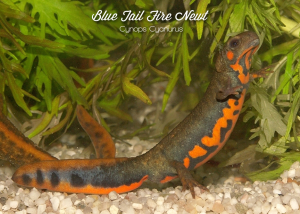 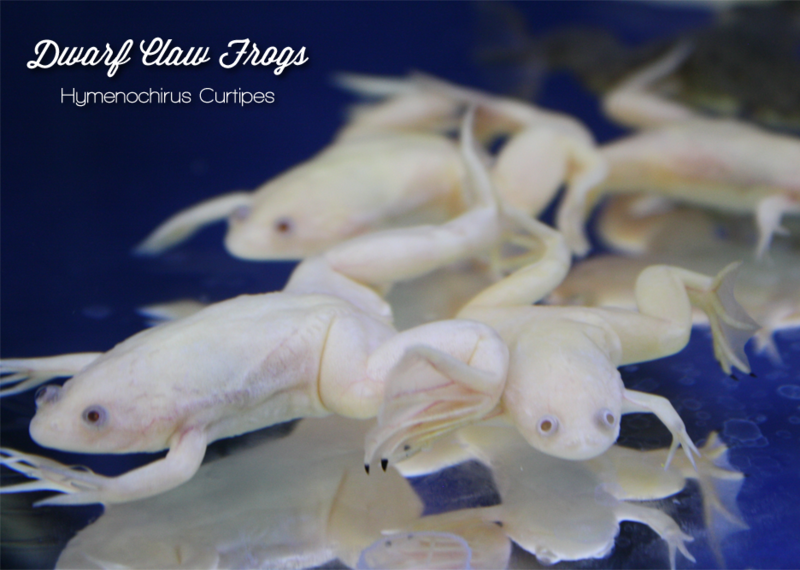 You can always expect to see some amazing new amphibians every time you come to the shop!